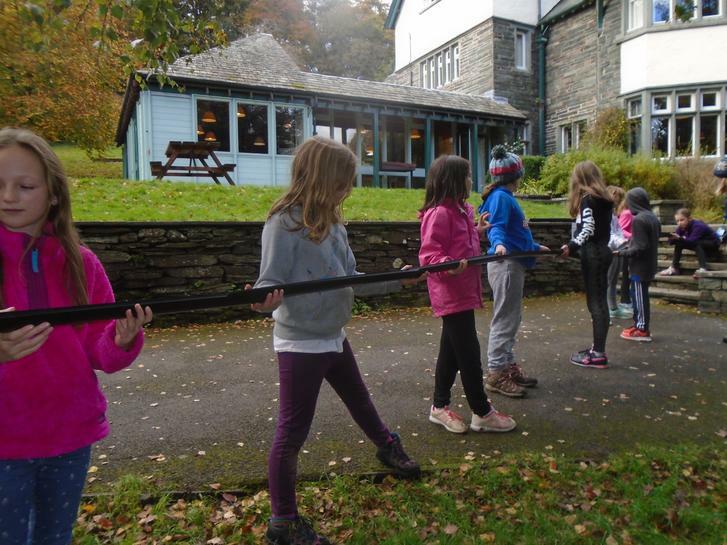 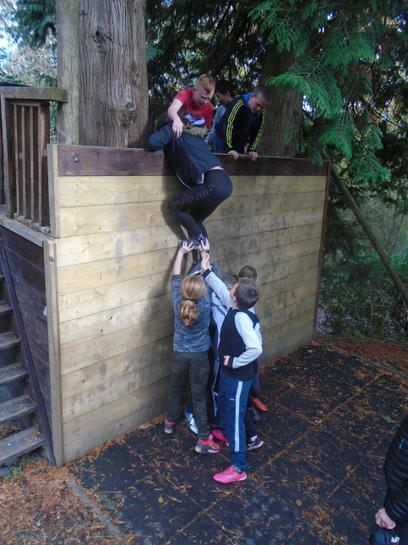 Our final morning consisted of various problem solving activities. 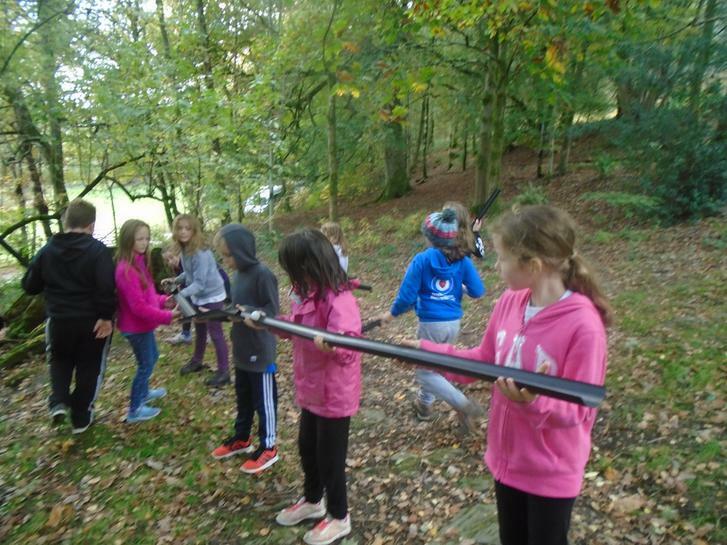 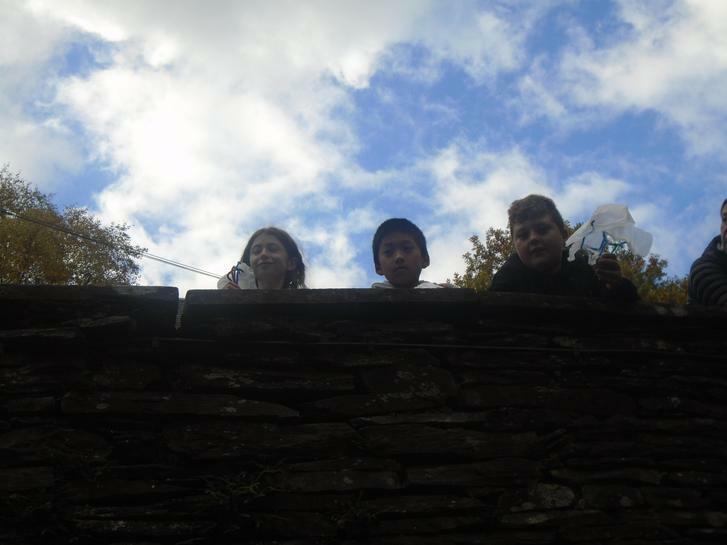 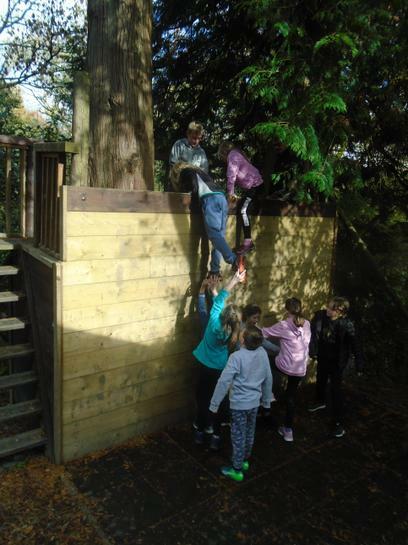 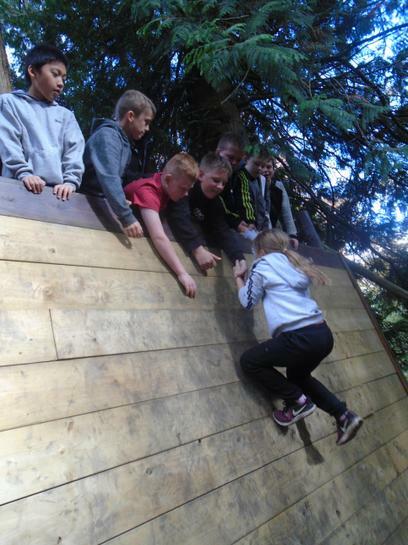 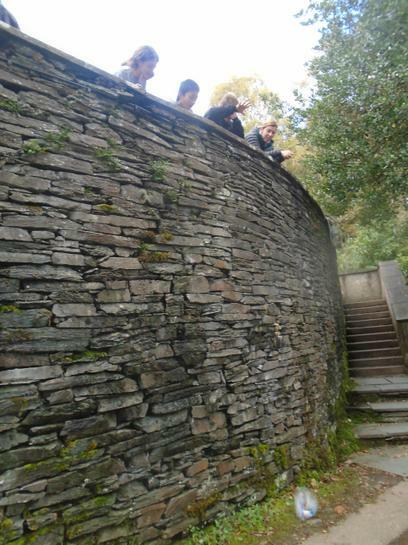 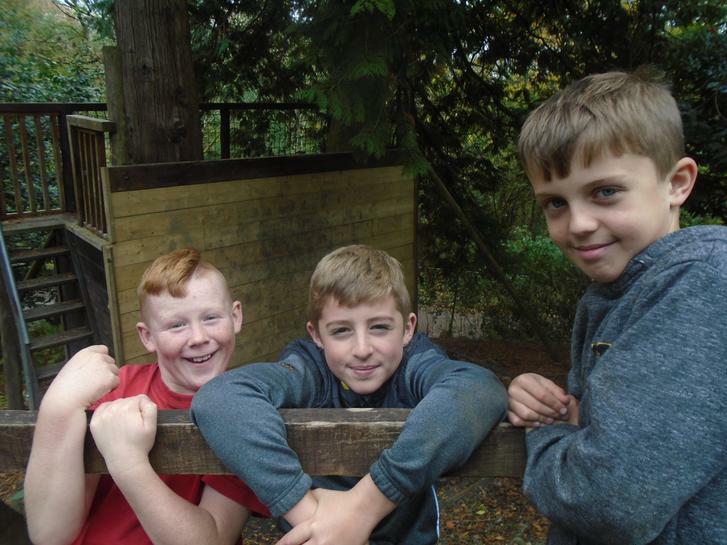 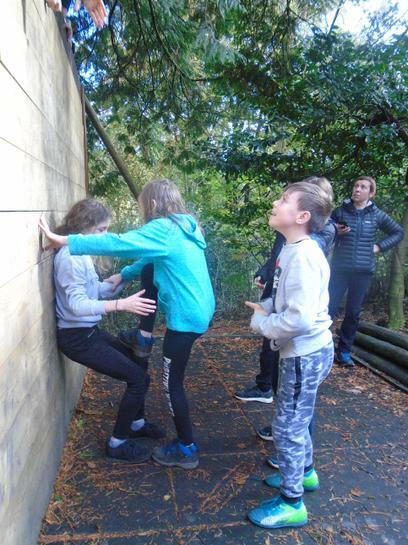 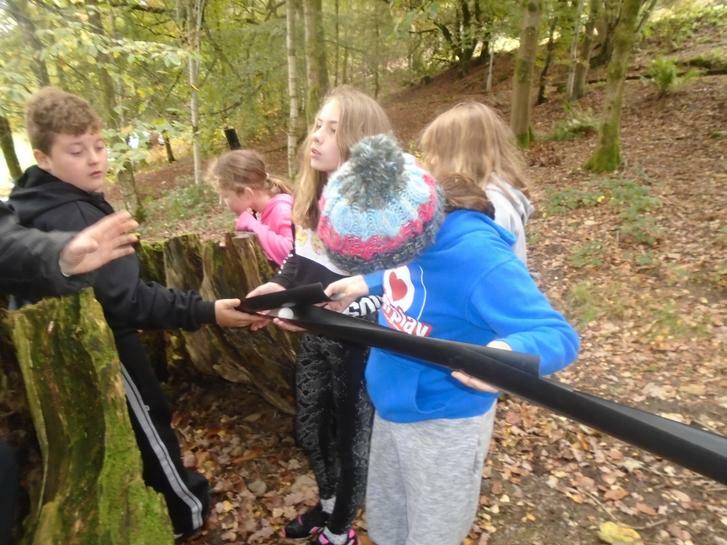 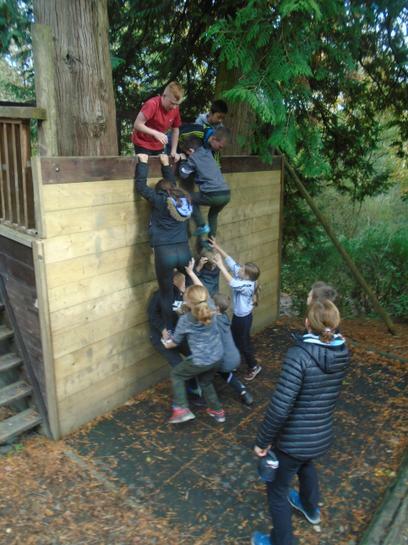 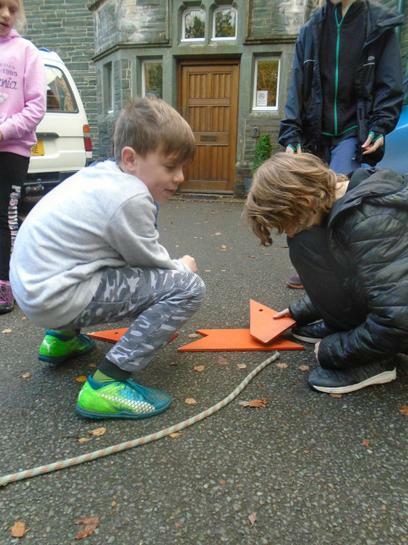 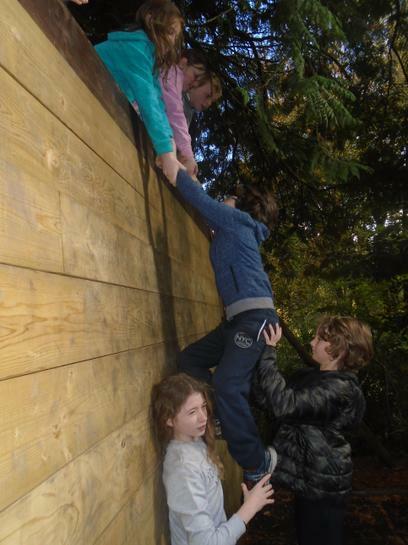 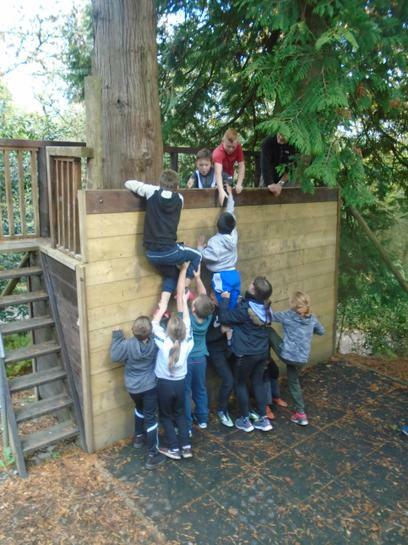 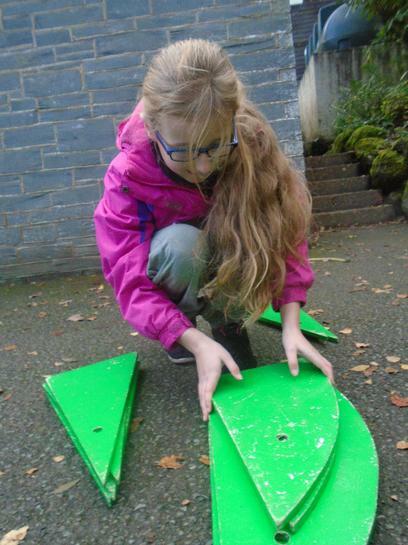 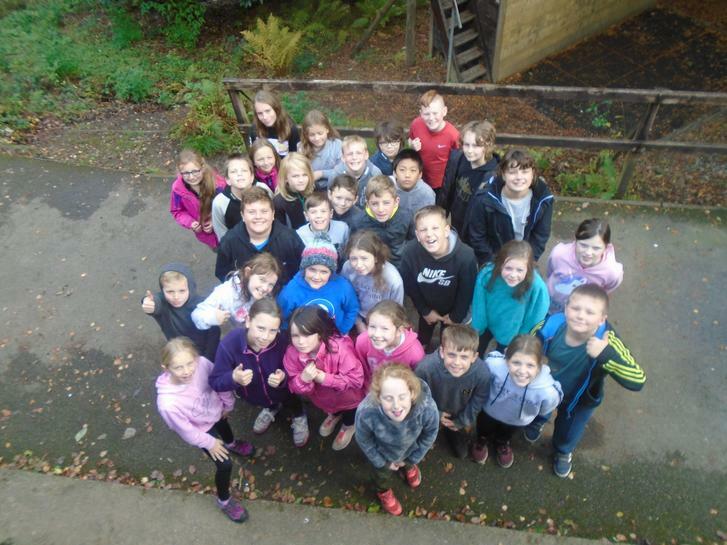 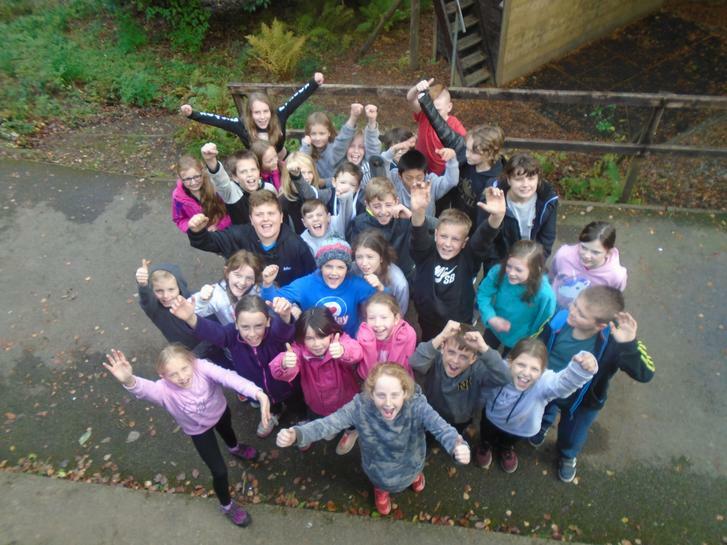 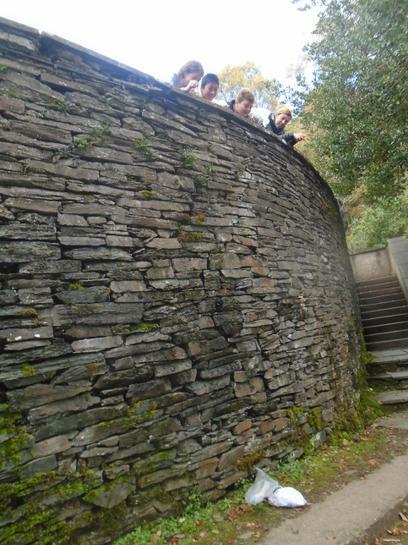 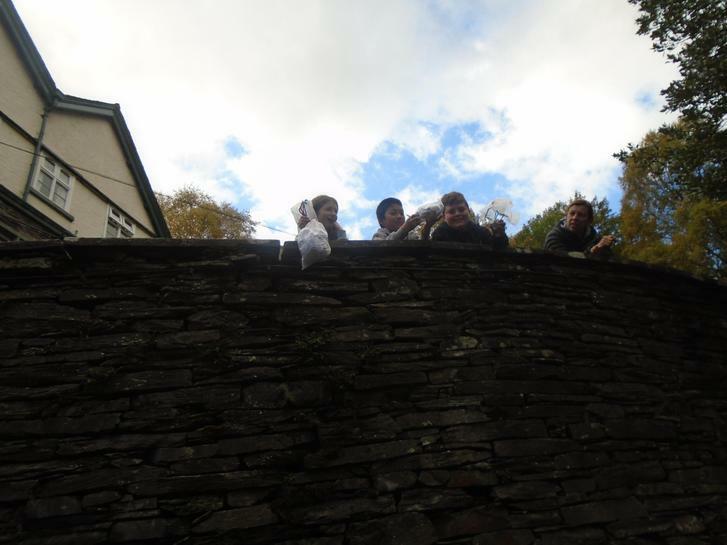 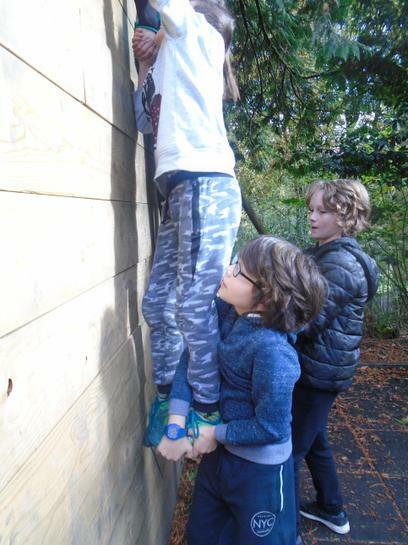 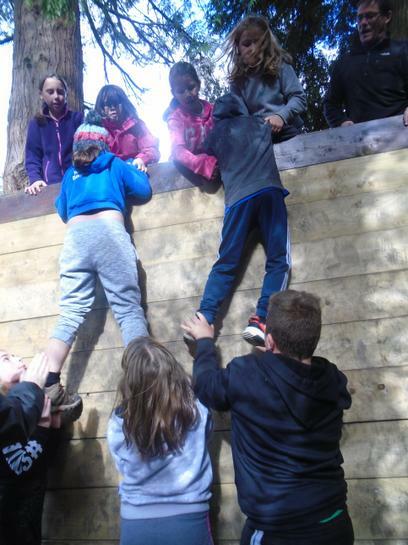 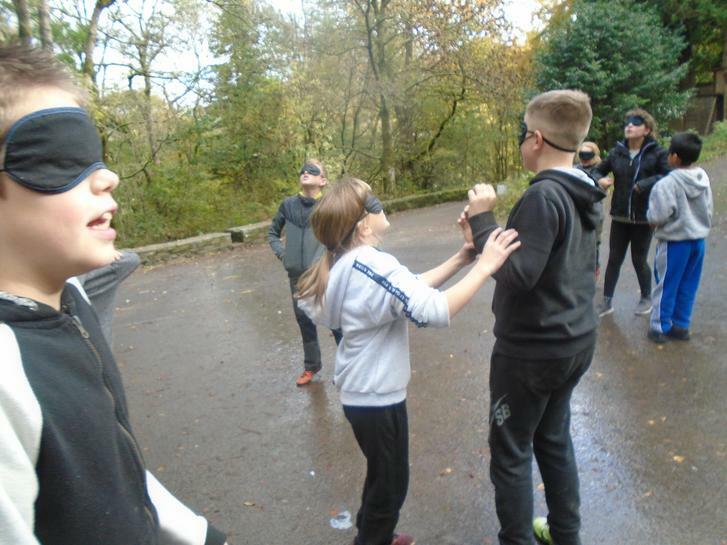 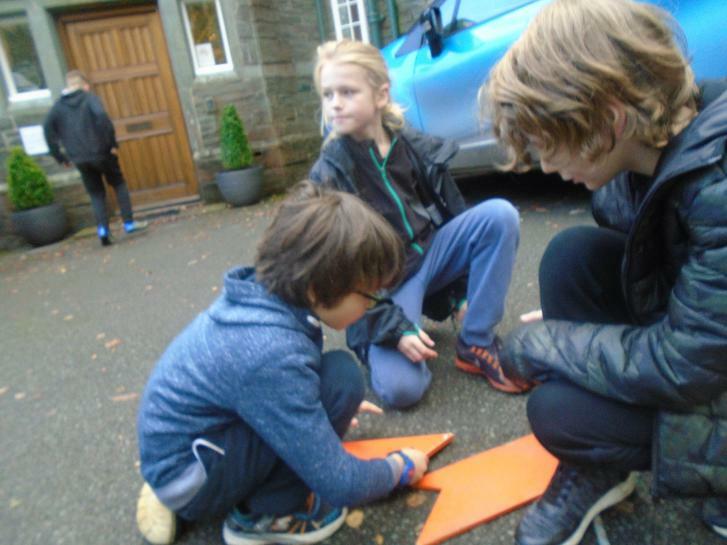 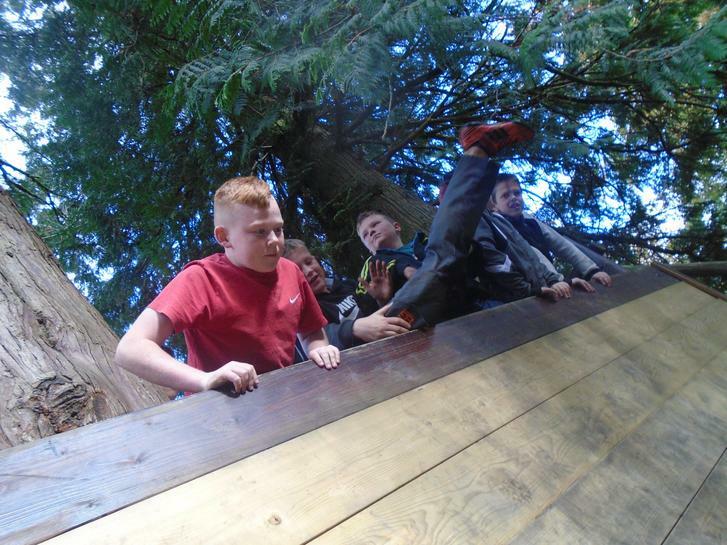 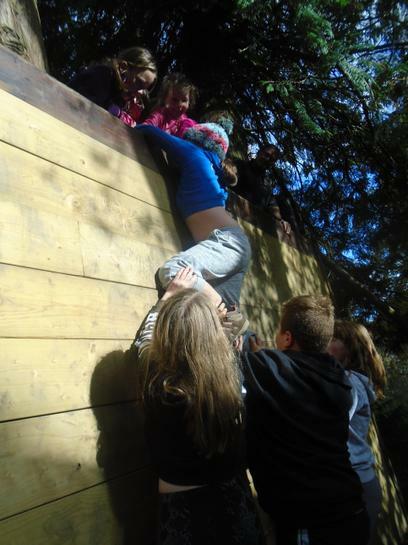 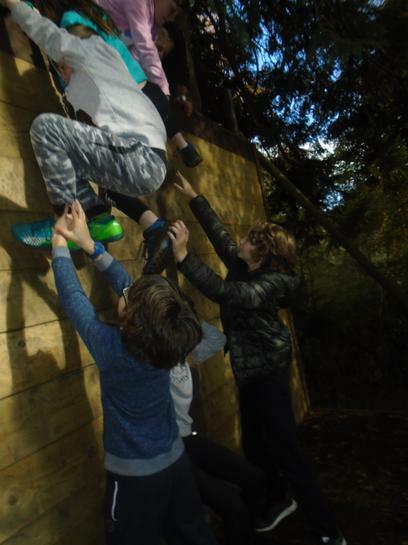 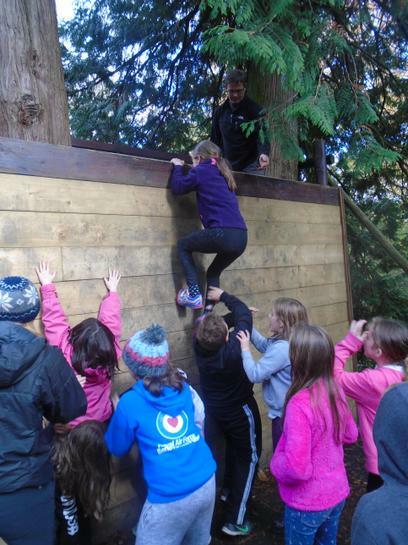 The groups had to really work together to complete the challenges including the famous wall challenge and the egg drop. 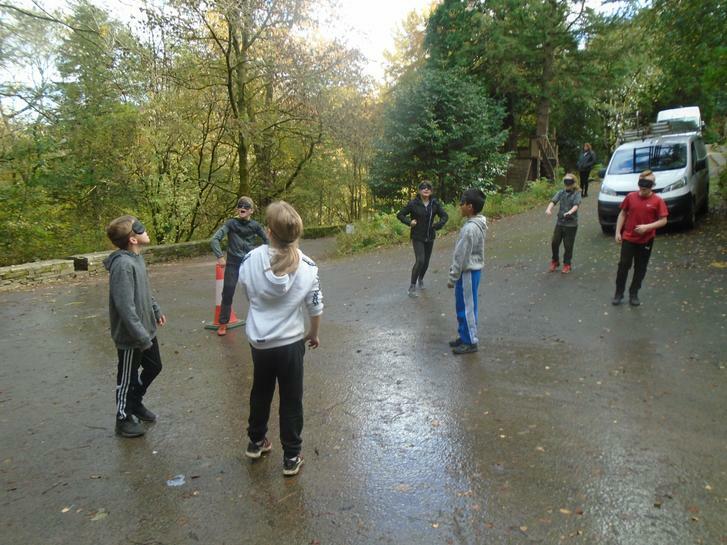 Well done to all teams. 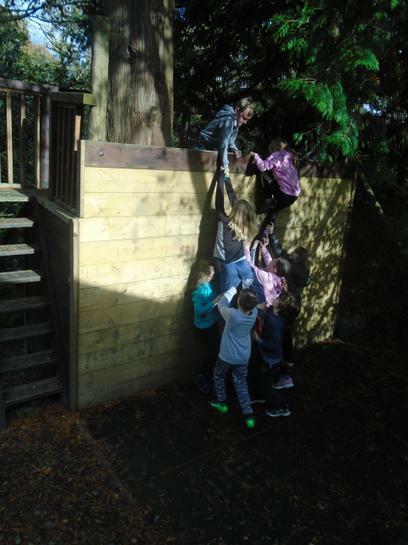 The children were a little quieter on the bus journey home but were definitely excited to be greeted by family - thanks for being there ready to welcome us back. 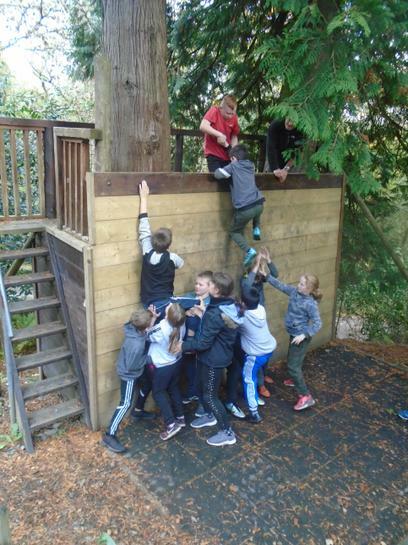 A massive thank you also goes out to Mrs Watson, Mrs Paisley, Mrs Kenyon and Mr Clark for coming down and supporting us throughout the week - it wouldn't happen without them.